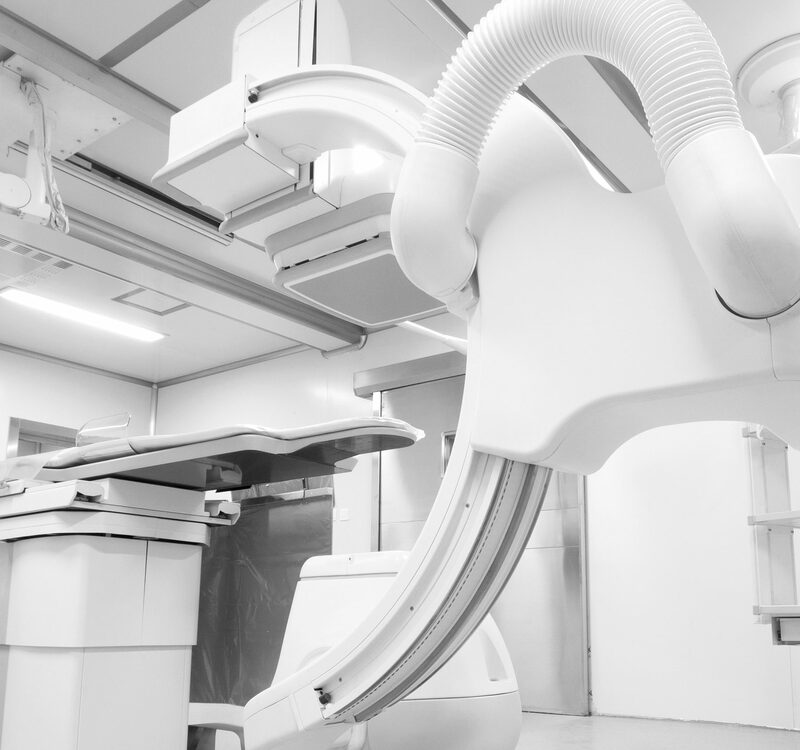 The interventional radiology and vascular services of Utah Radiology Associates provides you and your physician with the highest standard in image-guided, minimally invasive, diagnostic and therapeutic procedures. 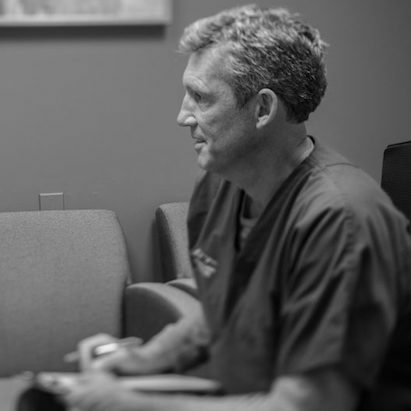 Our physicians represent a group of outstanding, like-minded professionals dedicated to providing the very latest in image-guided, minimally invasive procedures. Vascular interventional radiology procedures are advances in medicine that often replace conventional surgeries. Endovascular specialists in interventional radiology use their expertise in X-rays, ultrasound and other medical images to guide small instruments such as catheters (tubes that measure just a few millimeters in diameter) through the blood vessels or other pathways to treat both vascular and non-vascular diseases percutaneously (through the skin). An extension of the interventional services offered by Utah Radiology Associates, IVC provides comprehensive care of varicose veins. Our interventional radiologists use advanced medical procedures that eliminate the pain, suffering, and embarrassment associated with varicose vein disease. All procedures are generally completed in our office using local anesthetic and state-of-the-art, minimally invasive techniques. Procedures are performed when indicated following consultation with one of our interventional radiologists. Most patients are dismissed within 24 hours and often the same day. Full pre-operative, anesthesia, recovery and observation facilities are available as needed.